Is Sports Betting About To Become Legal Outside Of Nevada? The State of New Jersey has fought for years to establish a sports betting scheme that would allow it to bring in more money for its troubled budget and provide a boost to its struggling casino industry. Each effort has been shot down, with the NCAA and the “Big Four” American professional sports leagues (NFL, MLB, NHL and NBA) claiming that allowing New Jersey such an exception would be a blatant violation of the Professional and Amateur Sports Protection Act of 1992 (“PASPA”), which bans states from offering any form of sports betting to individuals within their borders. The one exception among the U.S. states that is allowed a sweeping form of sports betting is Nevada, as it was grandfathered in when PASPA was passed. There may finally be hope for New Jersey and others states that seek to implement a sports wagering system. This Wednesday, February 17, the Third Circuit Court of Appeals will rehear New Jersey’s case as to why it believes it should be able to permit casinos and racetracks within the state to offer sports betting at such venues. A majority of judges in the Third Circuit were required to vote for a rehearing in order for it to be granted, which is a promising sign for New Jersey in its ongoing quest to essentially circumvent PASPA. Why is the Third Circuit’s rehearing so important? Rehearings are extremely rare; circuit courts of appeal are reluctant to grant such requests. By way of example, in 2006 a total of 1,028 motions for rehearing were filed in the Fourth District Court of Appeals and only twenty-one of them were granted. That makes the granting of New Jersey’s case a special exception to the rule and may be read as a positive sign as to the likelihood of success on the merits of the state’s argument. While New Jersey has certainly gained an edge over its prior position by way of receiving approval for a rehearing, it is not case closed for the state. It still must prove that the prior decisions were wrong and that New Jersey should be entitled to enact the sports betting system it selected in the past. How will the rehearing work? New Jersey’s rehearing on its sports betting plan will require that the court sits “en banc.” That is a Latin phrase meaning that all judges of the Third Circuit will participate in the rehearing, which is atypical, as standard Third Circuit decisions are provided by a panel of three judges. There will be a total of twelve judges participating on Wednesday. Some of the judges have been involved in this case the past, either siding with the State of New Jersey or the NCAA and professional sports leagues in their efforts to keep sports betting banned. Importantly, the en banc court’s decision will carry the day. The panel’s decision, which ruled against the State of New Jersey, was vacated when the en banc rehearing was granted. It is as though the prior decision of the court never existed. If the en banc court of twelve judges vote in a 6-6 tie, then the district court’s original ruling will be reinstated. Thus, the State of New Jersey wants a 7-5 result in its favor, or better. 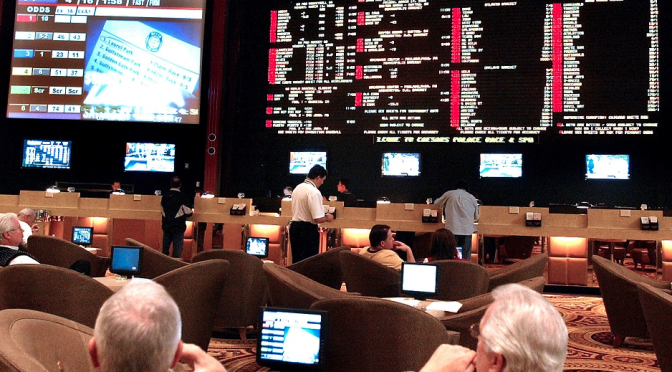 This is New Jersey’s second major attempt to allow for sports betting within its borders. The first time around, PASPA’s constitutionality was challenged as a violation of states’ rights. 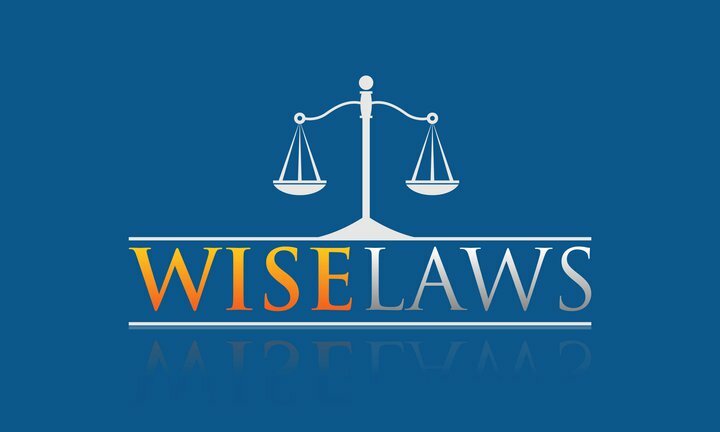 New Jersey lost in a 2-1 decision, which indicated that the state is not prohibited from repealing its own ban on sports wagering under PASPA. Thus, New Jersey repealed its own sports betting ban to the extent that it would only allow for casinos and racetracks to accept sports wagers. The state was told again, in a 2-1 decision, that its plan was unlawful. The court did not view New Jersey’s plan as a repeal, but instead deemed it to be a wrongful authorization for select entitles to be involved in sports betting. The real issue is reconciling the two decisions, which may appear to contradict each other. The first loss for New Jersey indicated that the state could repeal a ban on sports betting, but the second loss seems to state that it cannot be done on a preferential basis. What an approved system would look like and how it would comport with PASPA are questions that remain unanswered. What’s next after the rehearing? Do not expect a ruling from the en banc court on Wednesday nor in close proximity to the rehearing. These decisions can take upwards of six monthsbefore actual rulings are released. If New Jersey fails to win on rehearing, then it could appeal to the U.S. Supreme Court. However, the U.S. Supreme Court receives roughly 8,000 petitions for cases to be heard per year, and it grants and hears oral argument in approximately eighty of them. Thus, the statistical odds of this case making it to the U.S. Supreme Court are slim. Should New Jersey prevail, then it would be extremely likely that the NCAA and professional sports leagues file an appeal. Additionally, the NCAA and professional sports leagues would be destined to seek an injunction against New Jersey’s casinos and racetracks offering any forms of sports betting while an appeal is ongoing. Either way, the en banc court’s decision on rehearing may not be the end of this lingering battle concerning sports betting. A ruling in favor of New Jersey not only has the potential to change the sports betting landscape within the state, but could have ramifications for other states that seek implementing a similar system. If the court deems that New Jersey’s effort is permissible, then we could see a similar structure adopted by other states, possibly leading to more lawsuit, but also potentially resulting in the death of PASPA.